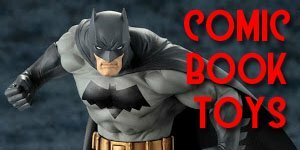 Who Made The First Sports Action Figures? 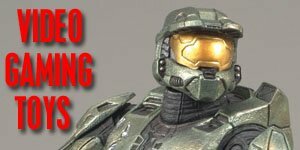 When were the first Sports Action Figures produced and when did the hobby become “mainstream”. There are many arguments to which were the “original” sports figure whereas there are no doubts that G.I. 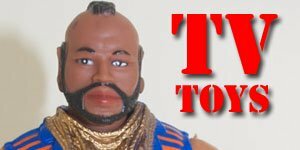 Joes is the granddaddy to all action figures. But my bets are on Johnny Hero. In those days though action figures were bought to be played with, not put on pedestals and worshiped like they are now. As kids we played with our toys. We bashed them, shot them and blew them up. But now the innocence has gone. 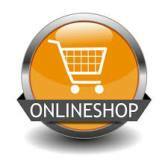 Many kids are afraid to even remove the price tag for fear of devalue their nice new shiny toy! So when did action figures become more than toys? I believe two events happened to change the hobby. Star Wars and Kenner’s Starting Lineups (and of course it was Kenner who produced the first Star Wars figures. 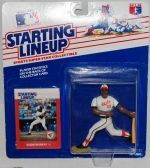 It wasn’t until the Starting Lineup figures caught the attention of card dealers and older fans that the hobby really kicked off. So what Sports Action Figures were there before that? 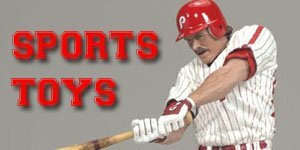 The Original Sports Action Figures? 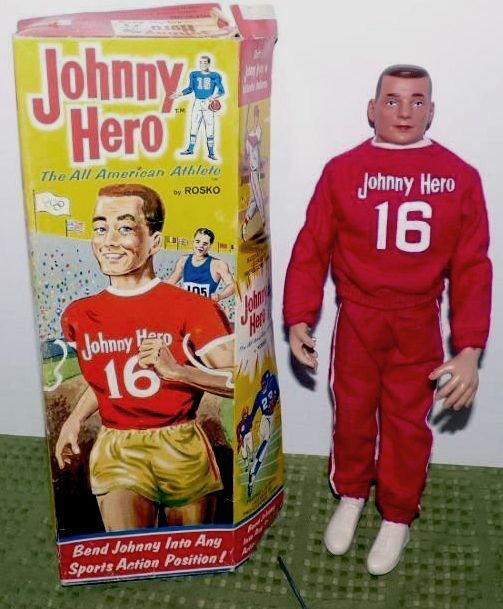 Johnny Hero was, released between 1965 and 1966, just a year after G.I. 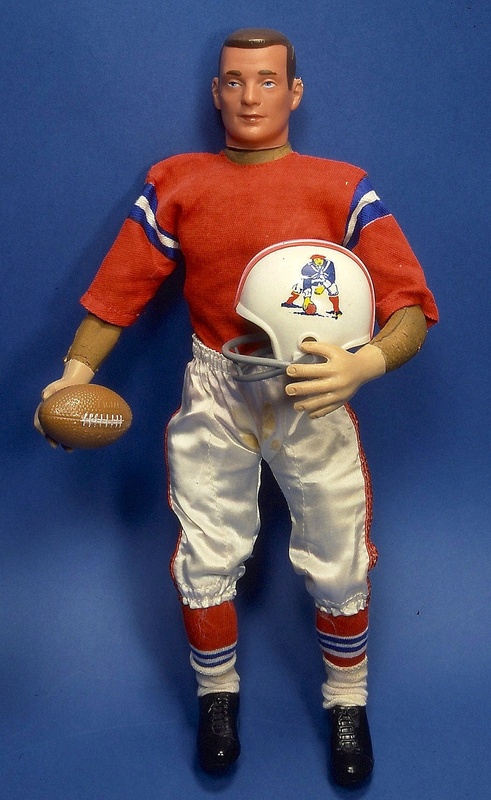 Joe were probably the original Sports Action Figures. He had silk track shorts and short-sleeve shirt with trim (piping) and was produced by Rosko Industries of New York. 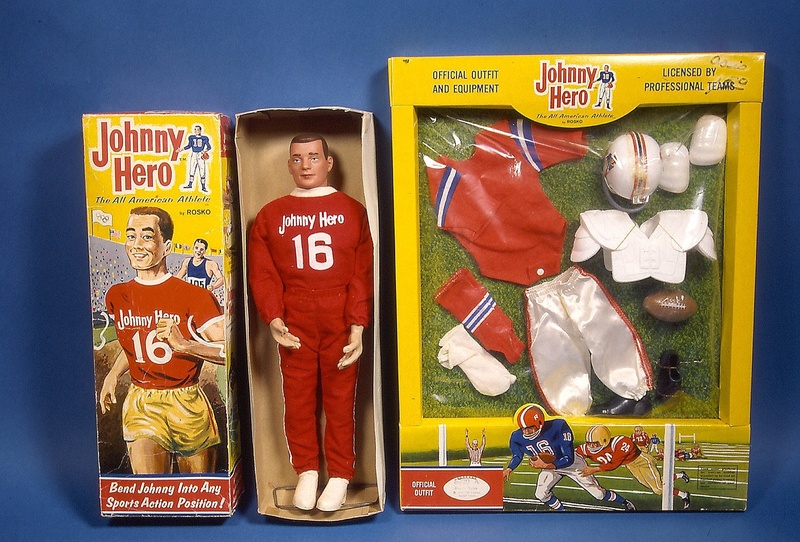 Kids could buy separate uniforms for their “Johnny Hero” and dress him in the team of their choice. Uniforms were available for most of the teams in the NFL and MLB at the time. The football uniforms also included the shoulder pads, knee pads and a sheet of adhesive numbers. These uniforms came in tray style packaging. 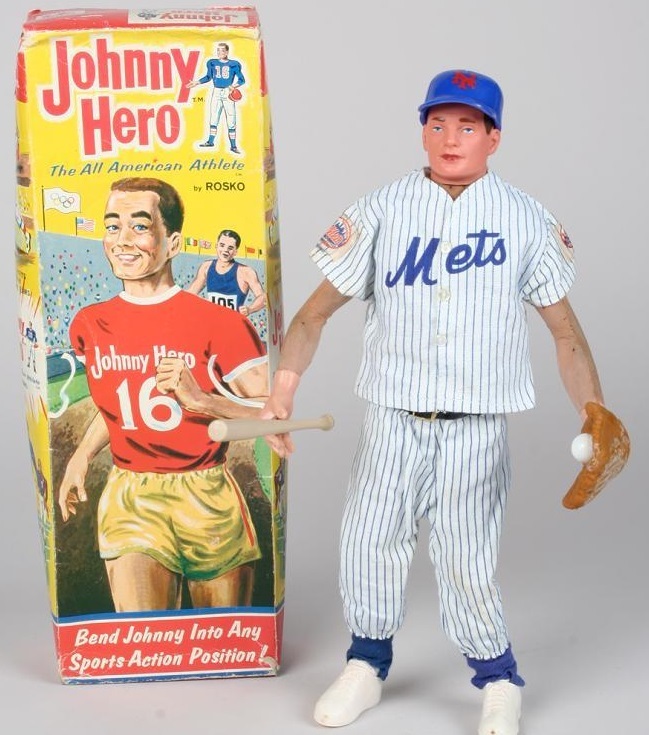 The Johnny Hero sports figure was offered in the Sears catalog during the 1965 and 66 seasons but it is unclear whether he was sold all year round. Unfortunately he didn’t sell well and wasn’t featured in the 1967 catalogue and so was presumably not stocked on store shelves either, except were old stock still existed. However he was re-issued and re-packaged as Olympic Hero during the Olympic games 1968, which was seen as a poor attempt to cash in on Olympic fervor and to get rid of surplus stock. The boxes for Olympic Hero were very basic and generic, also the uniforms were no longer packed in the tray-style box but were tac-sewn cards or bags which meant the uniforms were sewn to a piece of cardboard, dropped into a baggie, and stapled shut at the top with the cardboard banner. In the case of the football uniforms, the shoulder pads, knee pads and jersey number sheets were dropped out but the shoes were still included. 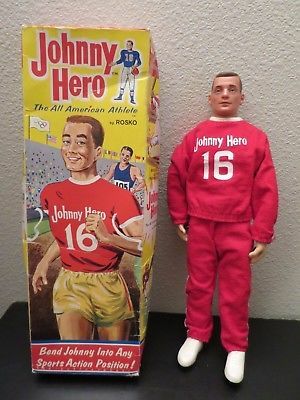 Another little quirk with the “Olympic Hero” figure is that the original Johnny Hero box stated that "Rosko Industries" were the manufacturers and that the uniforms were "Officially licensed by professional sports teams". However, this is not the case with the Olympic Hero boxes which made no mention of the licensing or Rosko Industries. Also it seems a bit strange that the figure should be repackaged when the original box featured a track runner and came in a sporty running kit. Surely this would have been ideal for an “Olympic Hero”. Many feel that the “Olympic Hero” figure may have been such a mis-match of accessories, uniforms and packaging to intentionally avoid problems with the licensing issue. It also may well be that a large distributor or retailer, other than Rosko Industries, who had large quantities of stock remaining were attempting to “dump” it and recover some of their loss. Johnny Hero figures can fetch anywhere from $50-$150 depending on his condition and the uniforms anything from $12-$60. The Real Beginnings of the Hobby? 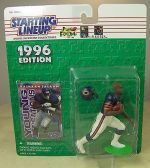 The next real “breakthrough” for the Sports Figures hobby wasn’t until 1986, when Kenner released their Sporting Line-up action figures. Before this there were sporadic releases of different sport figures but none that really caught on.